Cinema Park, Russia’s biggest cinema chain, has just been bought by a 19-year old college student for USD $385 million. Proof that Russia is a land of bold young Internet entrepreneurs buying into traditional media or a crony capitalist nepotistic kleptocracy? You be the judge. Said Kerimov, a student at top Moscow State Institute of International Relations, is the son of Russian billionaire Suleiman Kerimov, a member of Russia’s upper house of parliament, the Federation Council. Kerimov, is a student MGIMO, at the university is known in its Russian acronym, an institution with a reputation for training future businessmen and diplomats. The patent war between RealD and MAsterImage rumbles on. On November 7, 2014, RealD Inc. of Beverly Hills, California (“RealD”) filed a complaint requesting that the ITC commence an investigation pursuant to Section 337. The complaint alleges that MasterImage 3D, Inc. of Sherman Oaks, California and MasterImage 3D Asia, LLC of South Korea (collectively, “MasterImage”) unlawfully import into the U.S., sell for importation, and/or sell within the U.S. after importation certain three-dimensional cinema systems and components thereof that infringe one or more claims of U.S. Patent Nos. 7,905,602 (the ‘602 patent), 8,220,934 (the ‘934 patent), 7,857,455 (the ‘455 patent), and 7,959,296 (the ‘296 patent) (collectively, the “asserted patents”)…. USA (NY) – File under ‘Not-so-stellar’. 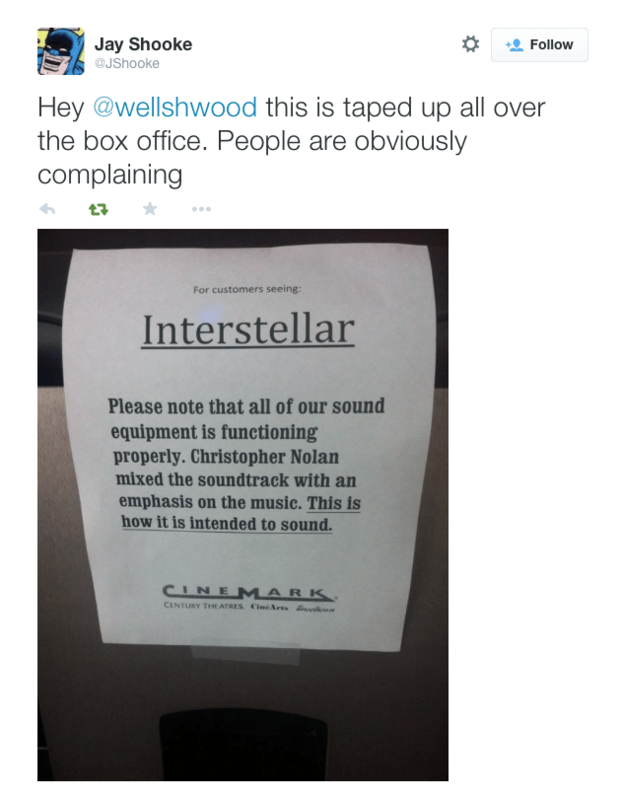 Apparently quite a few people are having issues with the sound in “Interstellar”, so the cinema put up this notice. No one at the Cinemark Tinseltown could comment on the record per corporate policy, but one person told THR that the complaints didn’t stem from the Imax showings of Interstellar, but only from those customers viewing the space epic in traditional digital screenings. UK – Cinema workers of the world – unite! And demand a Living Wage. That seems to be the sentiment in the UK after the victory of the Brixton Ritzy staff. Staff at a Liverpool arthouse cinema are campaigning for a salary rise after bosses agreed to pay the living wage to workers at its sister site in London. Employees at Picturehouse, based inside Liverpool city centre’s Foundation for Art and Creative Technology (FACT), want to earn at least £7.85 an hour. USA (TX) – Recognition for the world’s only brewery cinema. Alamo-who? 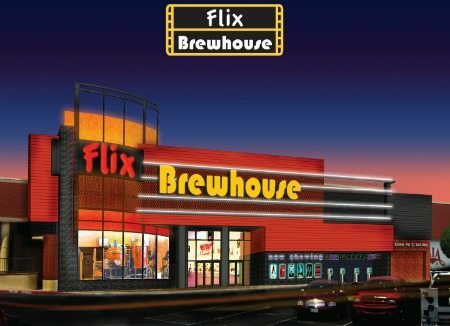 Flix Brewhouse, the world’s only first-run cinema microbrewery, has been named best independent movie theater in the greater Austin area for 2014 by the Austin A-list, reflecting votes from over 4,600 individuals. The annual Austin A-List features businesses in multiple categories that the community chooses as best-of-the-best, and is administered by Cityvoter. Belgium – Kinepolis is not complaining about bad weather – rain drove audiences to the cinema. Belgian cinema operator Kinepolis on Friday said its visitor numbers increased by 12.2 percent in the third quarter, as it expanded in Spain and the Netherlands and a rainy summer attracted visitors to its cinemas in France and Belgium. 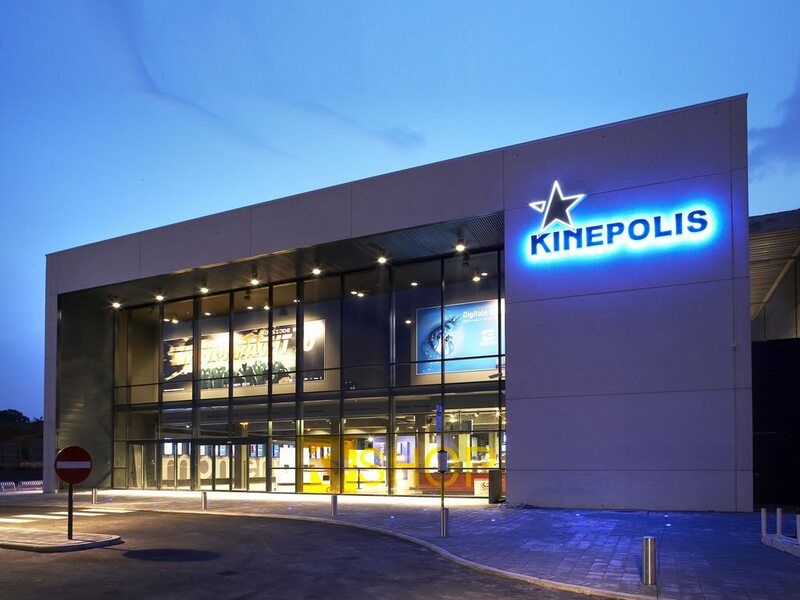 Overall, 4.7 million cinema goers visited Kinepolis’ cinemas in Belgium, France, Spain, the Netherlands and Switzerland in the third quarter. 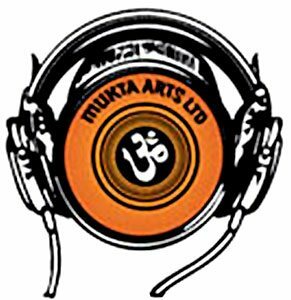 India – Producer-distributor-exhibitor Mukta Arts looks set to expand beyond its native Indian market into the Gulf as well. 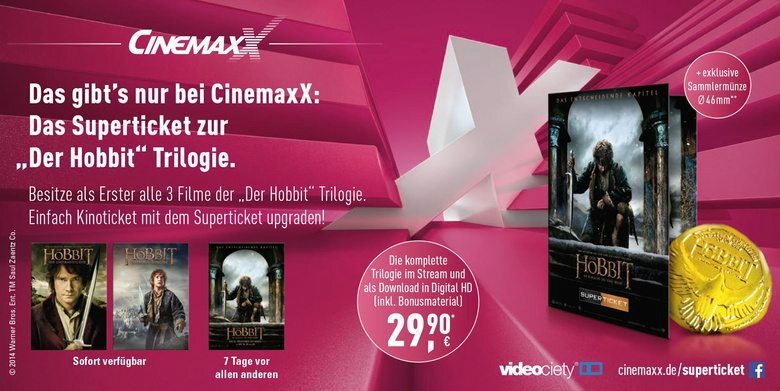 Germany – Vue-owned Cinemaxx is offering a Superticket in partnership with Warner Bros for the last “Hobbit” film that includes digital download of all three films and a ‘gold’ coin. Yours for 29.99 euro. Canada – Will gallery and museum tours be this autumn’s big event cinema blockbusters? Clever way of packaging and branding these events. 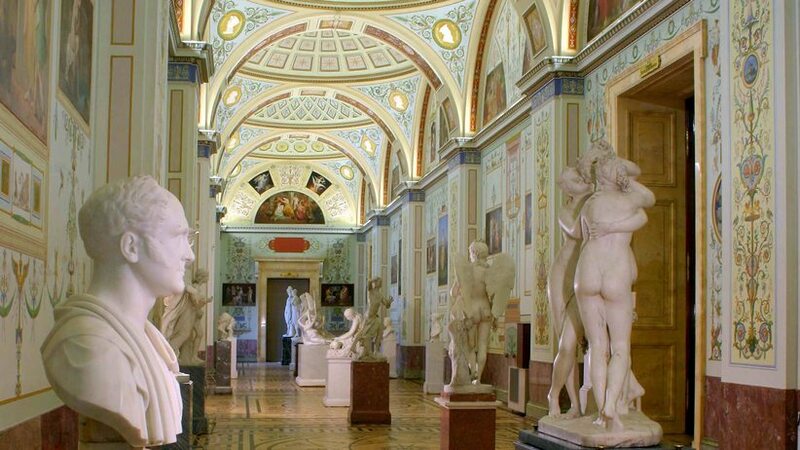 Tucked amid the space flicks and Oscar-worthy dramas hitting Cineplex theatres this time of year is a nine-part documentary series devoted to exploring museums and art galleries. Following on the success of live opera and theatrical broadcasts in cinemas, it’s the new trend hitting movie houses—and one that offers art lovers, from Nanaimo, B.C., to St. John’s, N.L., a chance to be culture vultures without buying timed-entry tickets and battling crowds blocking the view of that must-see painting, which is often in another part of the country or even on another continent. Canada (BC) – “Interstellar” has given the last 35mm cinema in British Columbia a slightly longer lease of life. But not much. Theatre-goers on the peninsula can once again catch a flick at the iconic Rialto Twin Theatre as the cinema recently re-opened its doors. 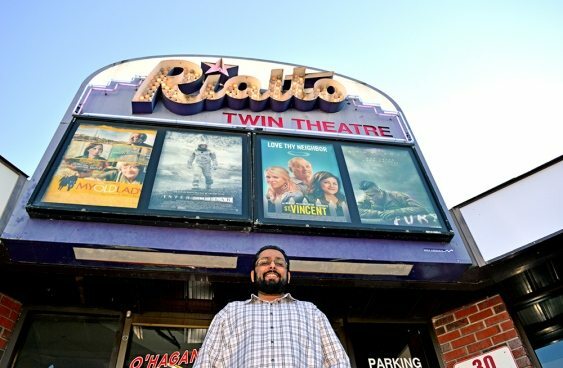 Rahim Manji, who owns the Hollywood 3 Cinemas and also ran Burnaby’s Dolphin Theatre Cinemas until its recent May closure, decided to bring the indie theatre back to life, and said he’s had hundreds of visitors since they turned the lights back on at the 152nd Street venue on Oct. 31. Uncertainty surrounds the future of an historic Stockport cinema that has closed suddenly. 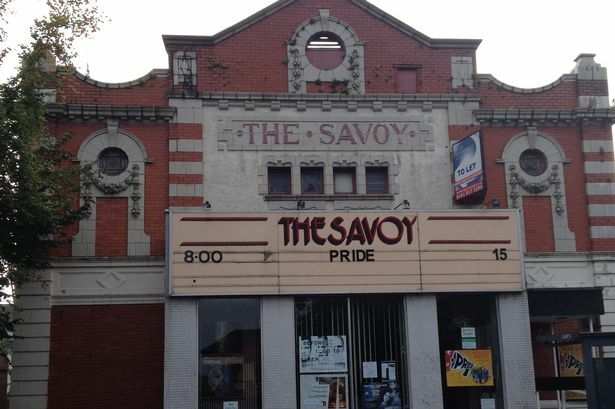 The Savoy in Heaton Moor has a sign on the door saying: ‘Sorry, closed due to technical fault’. 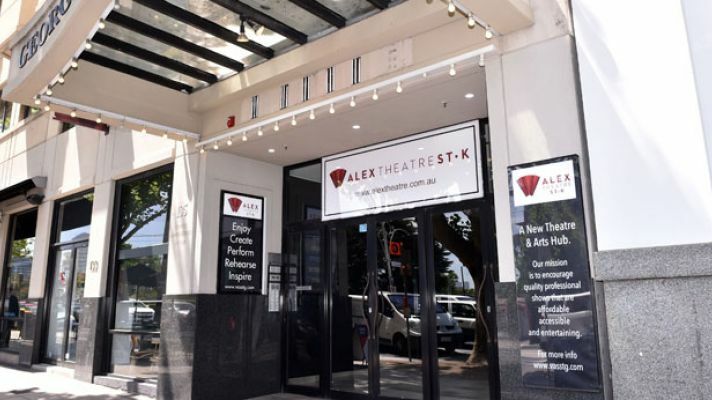 Australia – This former Melbourne cinema is set to re-open as an art centre that can also hold screenings. A new arts hub was launched today in the Melbourne beachside suburb of St Kilda. 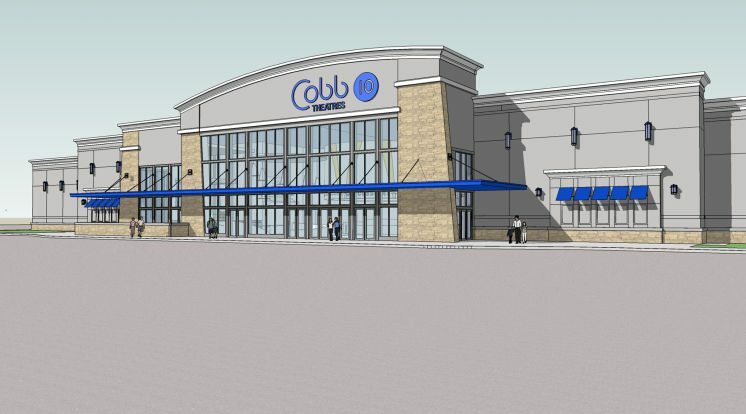 USA (FL) – The residents of St Petersburg (Florida, not Russia) can look forward to a shiny new multiplex soon. It has been seven years since the AMC theater at Tyrone Square Mall showed its last movie and equally long since officials from the shopping complex announced a new, free-standing luxury theater and restaurant would take its place. 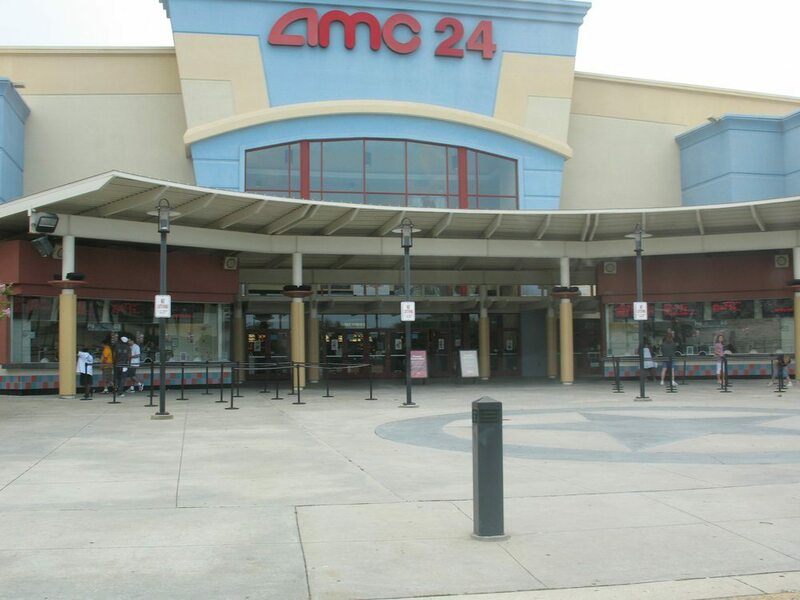 USA (FL) – A major upgrade for this AMC multiplex in Jacksonville. The AMC Regency Square 24 cinema is getting a $2.9 million remodel that will include auditorium seating, a bar and restrooms. Your cinema in this space. Germany – A further delay and wait for a cinema in Nordhorn. The poker game for the construction of a theater center in Nordhorn continues. At the last minute a safe Felt investor backed out. 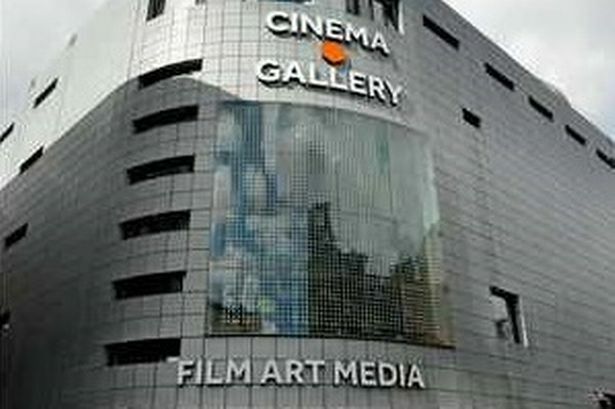 Nevertheless, the city is confident of finding a cinema operator soon. Ireland – No luck for this cinema development in Ireland. 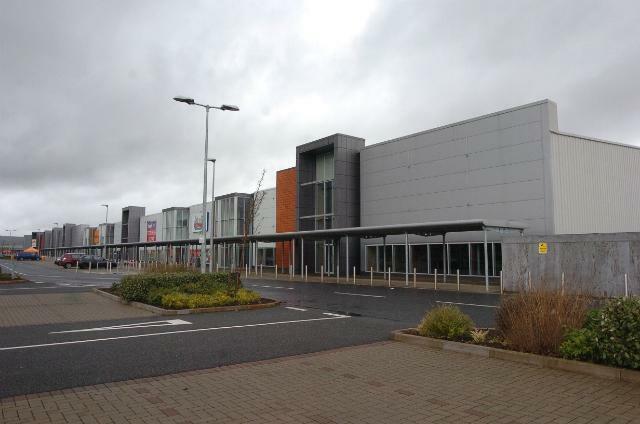 Plans for a new 1,400-seat nine-screen cinema at the Navan Retail Park have been shot down by An Bord Pleanala. The planning appeals board has refused Omniplex Holdings permission for the development on the grounds that it is located on the outskirts of the town, in a location that is poorly accessible from the town centre and would conflict with retail policy. UK – Not so much Batman to the rescue as just bats. The future of an art deco cinema in Gwynedd remains uncertain until a bat survey is carried out. 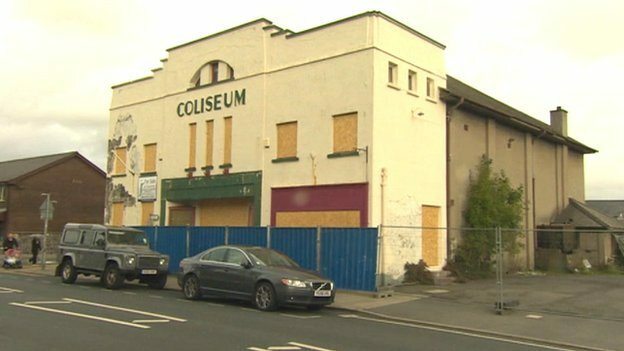 Gwynedd council was supposed to decide on Monday whether plans to demolish the 83-year-old Coliseum in Porthmadog could go ahead. Is this the most Christmassy cinema in the world? Quite possibly. 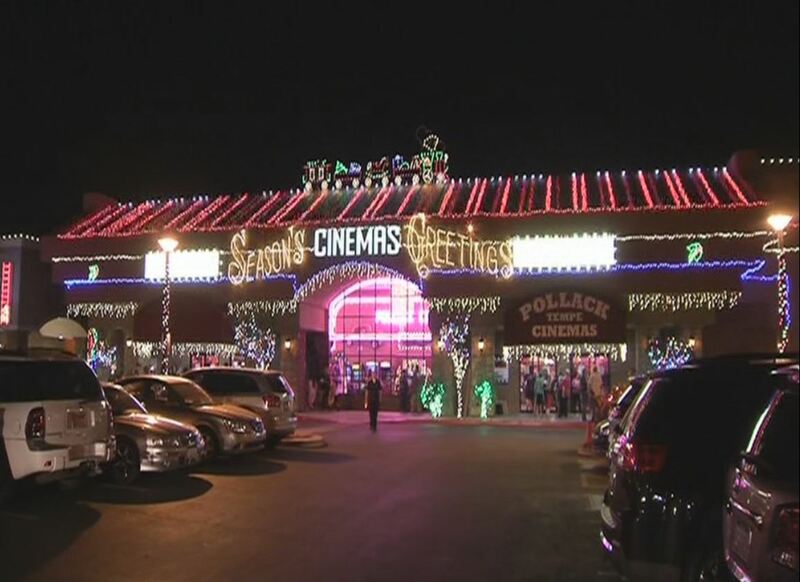 Valley real estate agent Michael Pollack flipped the switch Thursday night on his 13th annual lights display at Tempe Cinema. He admits this year’s show is completely over the top.